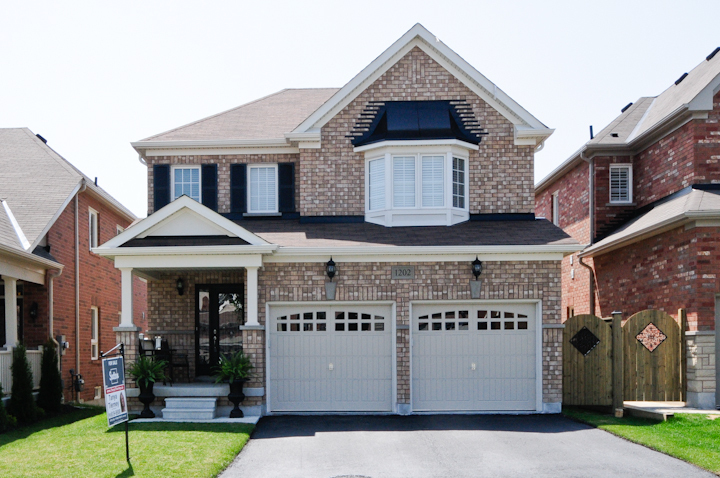 New Listing in Pickering! Excellent Building with many Amenities including a Swimming Pool and Gym! 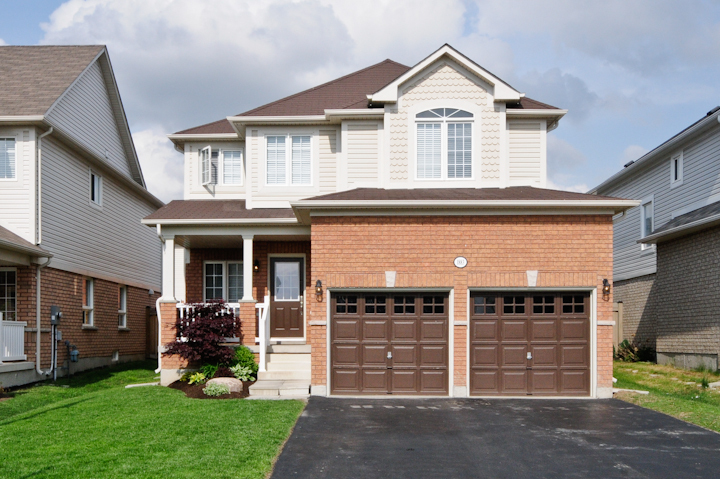 New Listing on Family Friendly, Quiet Crescent in Brooklin! New Listing in Brooklin- Quiet Court Location and Private Backyard. See more by watching the virtual tour. New Listing in Pickering. Open Concept with Spacious Bedrooms. New Listing in Family Friendly North Oshawa! 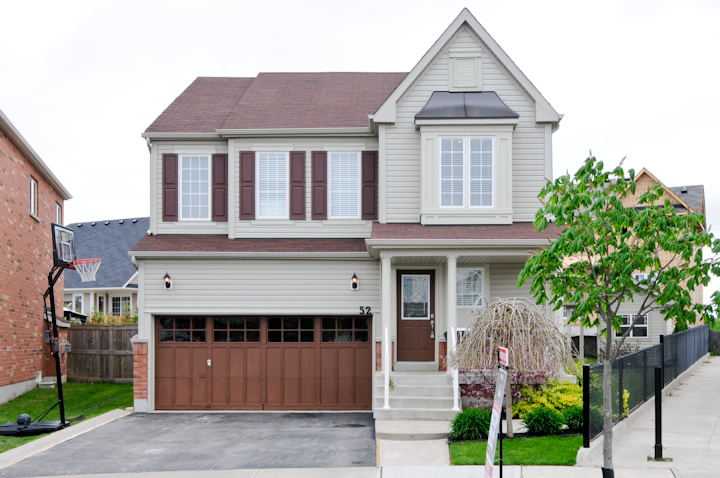 Brand New Listing in Brooklin, Stunning Home Backing onto Green Space! Beautiful Home in Lovely, Family Friendly Brooklin!